It's time to be on the water and the next Sailor Talk will provide great info and discussion to prepare us all for the fun. 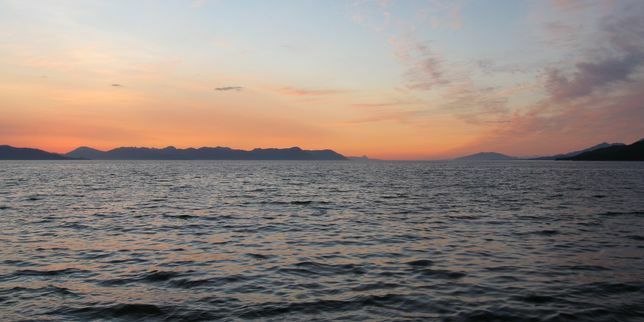 It will be held Wednesday, May 2, 6:30 p.m. to 8:00 p.m. at Northwind Architects 126 Seward St.
Instructors Jerry Dzugan and Nick Nickerson led participants in the Alaska Marine Education Association (AMSEA) boating safety course through a packed two days of learning and drills April 21-22 in Juneau. 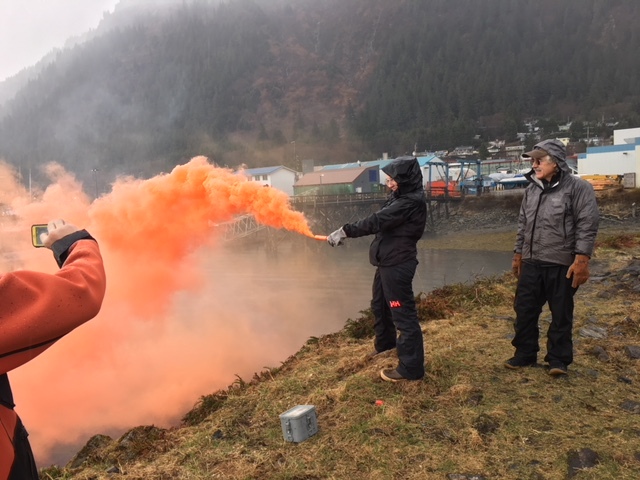 Among the more active sessions were mock use of fire extinguishers, working as teams to plug leaks that mysteriously sprung in a U.S. Coast Guard leak training trailer, and learning how to safely set off flares. 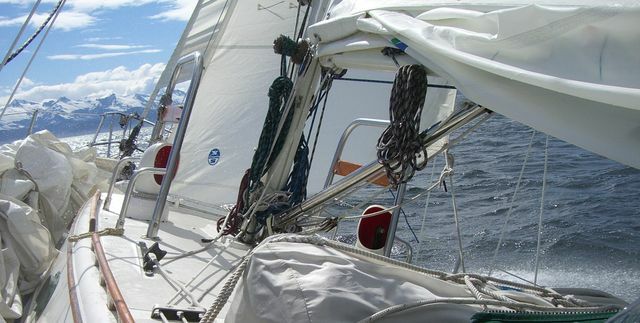 class for sailors participating in the Admiralty Island Rally, the Spirit of Admiralty, and other races. Leg 1 (Saturday) - Starting at 10:00 a.m. between the Committee boat and the Marmion Island Day Mark, proceed north into Stephens Passage, down the back side of Douglas Island, finishing within ½-mile of the small island just past Point Young in Admiralty Cove, on an imaginary line bearing 280 magnetic to Scull Island. 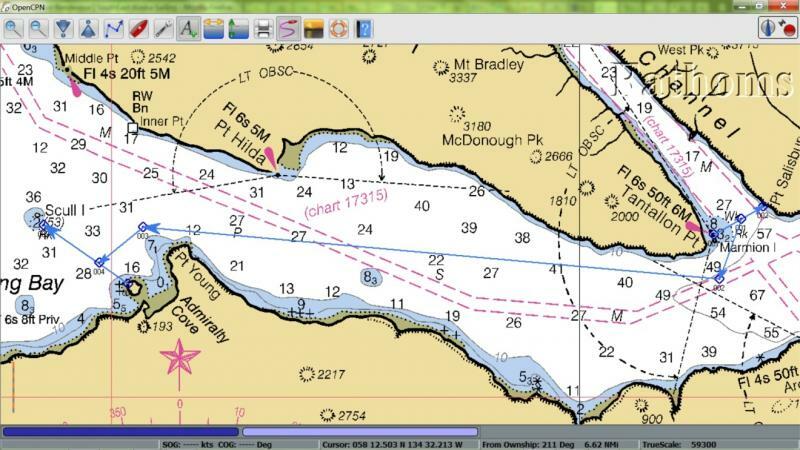 Plan to anchor in Admiralty Cove overnight, with beach bonfire (weather permitting). 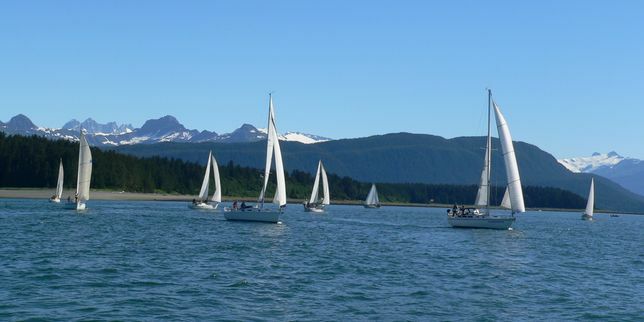 Buoy races in the Juneau Harbor turning basin.